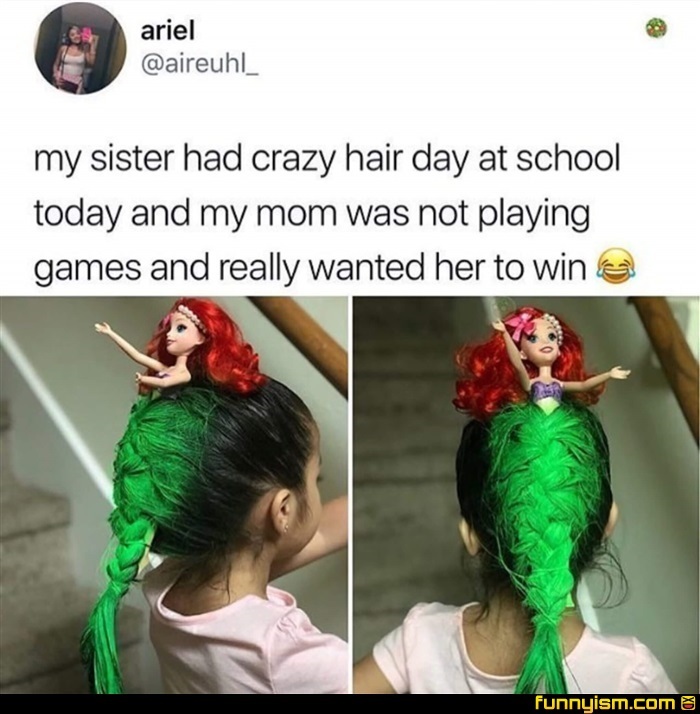 Did anyone else notice the girl's name was Ariel? Did she use the dinglehopper to get that shape? If anyone is wondering, she did indeed win, and the mom basically has enough ideas for the rest of her school career. Also, the younger sister's name is apparently Atlantica(mom's a huge little mermaid fan). I wish I had a mum like that.